An American pastime, not far from baseball, whiskey is a spirit rooted in tradition over time. 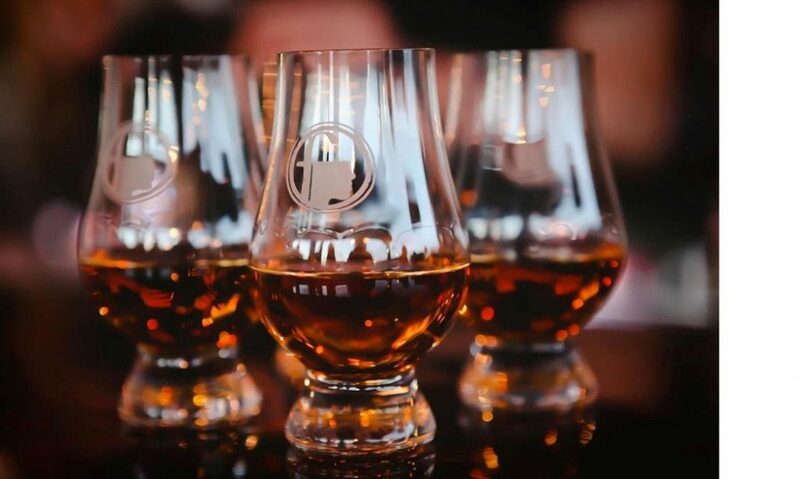 From the original white rye to the high-rye bourbons of today, whiskey drinkers at long last have the delight and fortune to delve into of mixed up mash bills, odd aging, and handcrafted goodness with a far-reaching list of distilleries big and small. Since its start in 2008, KOVAL has pioneered a new style of American whiskey, distilling grain-to-bottle in its Chicago distillery, using only the heart cut of the distillate for the purest, brightest expression. Learn about KOVAL’s pioneering distilling style and sample a variety of KOVAL spirits, including several whiskeys, gin and liqueurs.